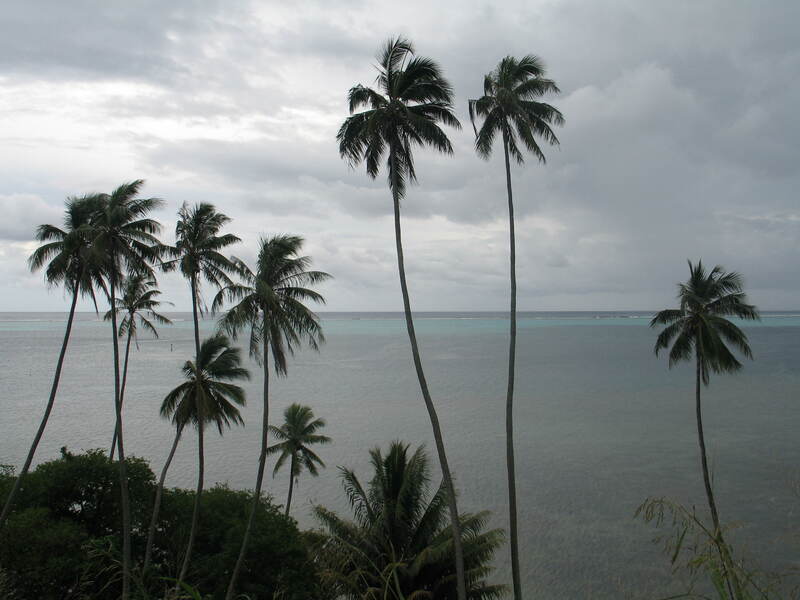 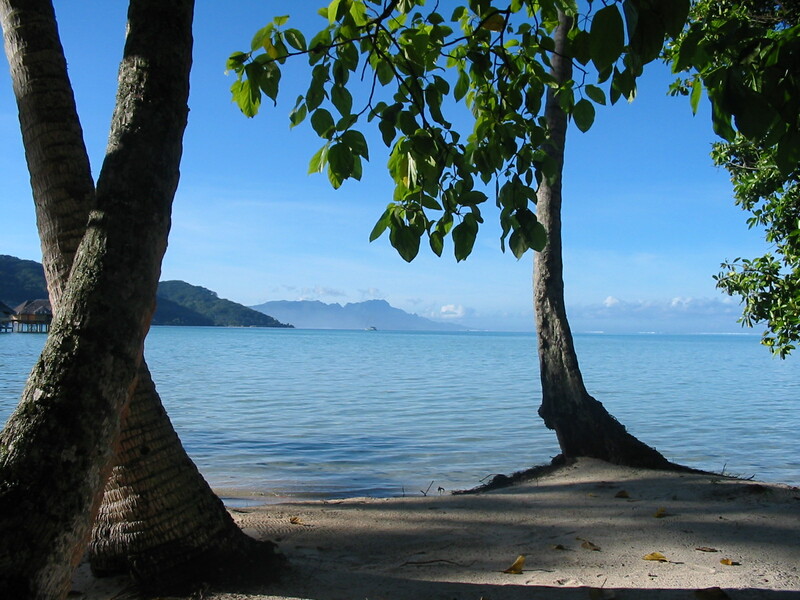 French Polynesia, also known simply as the Islands of Tahiti, is one of my passions! 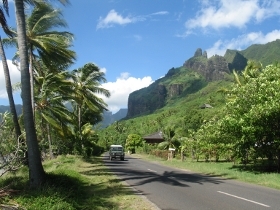 As an agent for Luxe Island Escapes by Easy Escapes Travel, I have been able to take my passion and turn it into an opportunity to further my education on the islands, become a Tahiti Tiare Agent or Certified Tahiti Specialist®, and participate in activities that allow me to travel to the islands frequently! 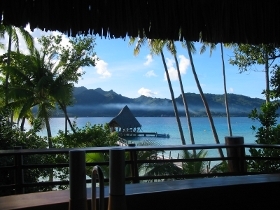 I have been a Certified Tahiti Specialist® since 2006 and continue to build upon my expertise each year that passes. 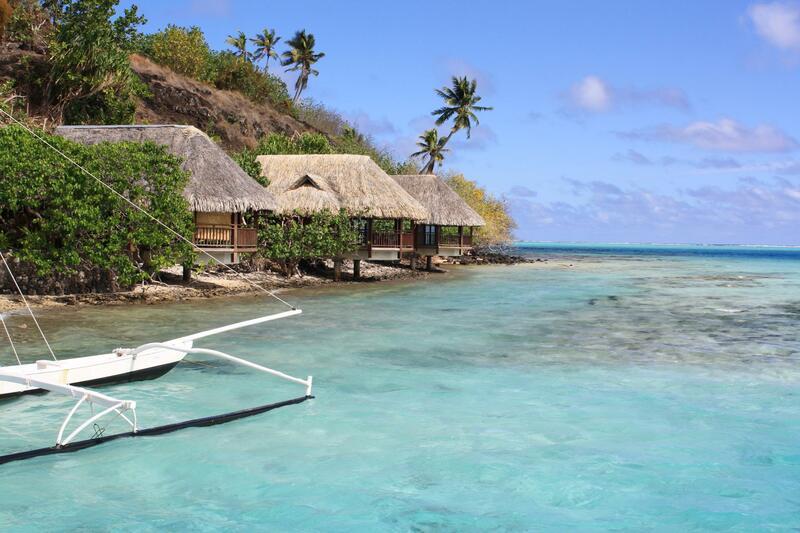 A trip to the islands is an investment, so be sure to plan your budget accordingly. 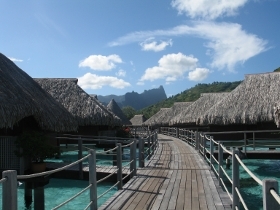 I recommend having a minimum budget of $7000USD for a week’s stay - more if you want to see Bora Bora or stay in an iconic overwater bungalow- but it’s one that will leave you with memories and experiences that you’ll cherish for a lifetime. 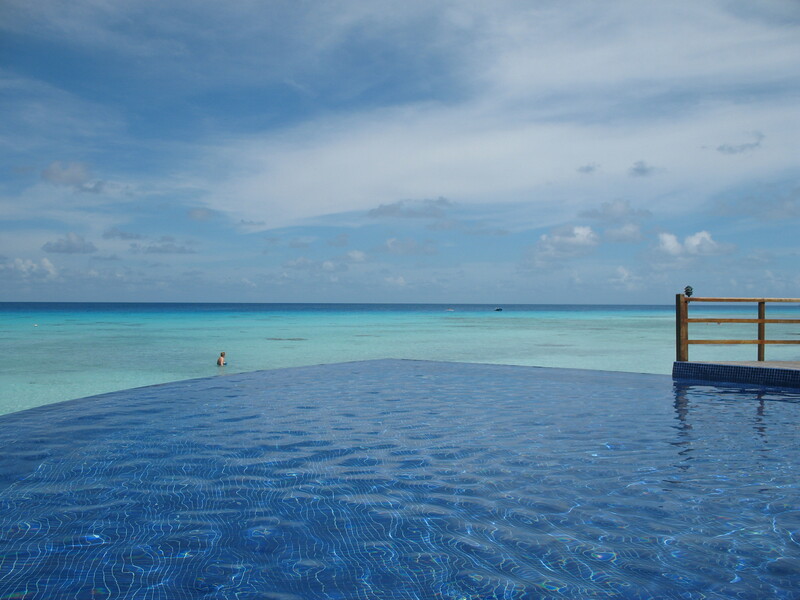 We provide customized recommendations and packages tailored to your wants and needs. 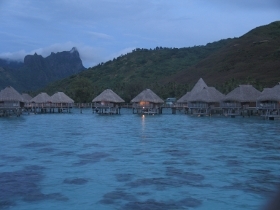 If your travel plans are flexible, we also feature Bora Bora and Tahiti travel deals that highlight some of the best travel promotions available. 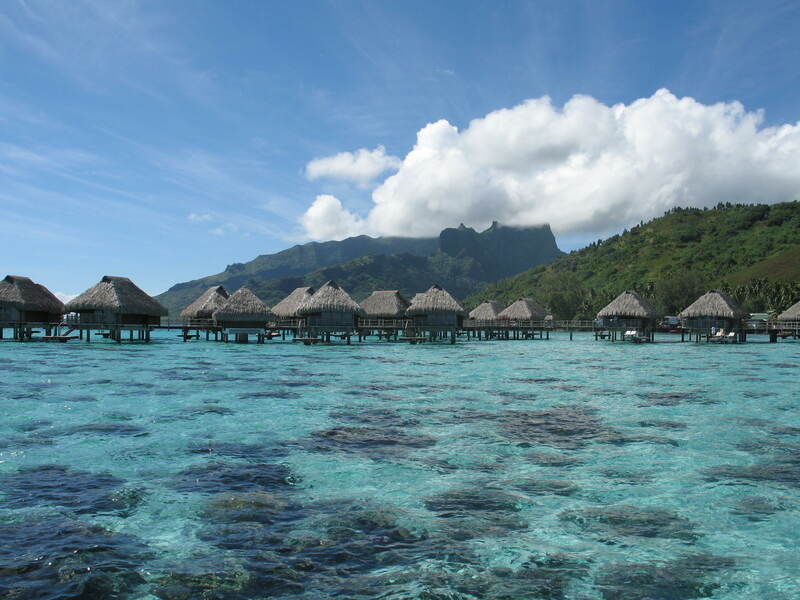 As you’ll see throughout my website, there are many amazing islands and resorts to choose from when visiting the Islands of Tahiti. 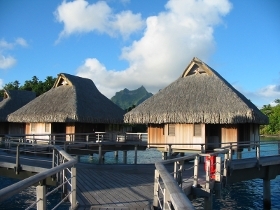 The variety of options within the islands can be overwhelming, so working with a Tahiti Specialist Travel Agent ensures planning your Tahitian Escape is seamless. 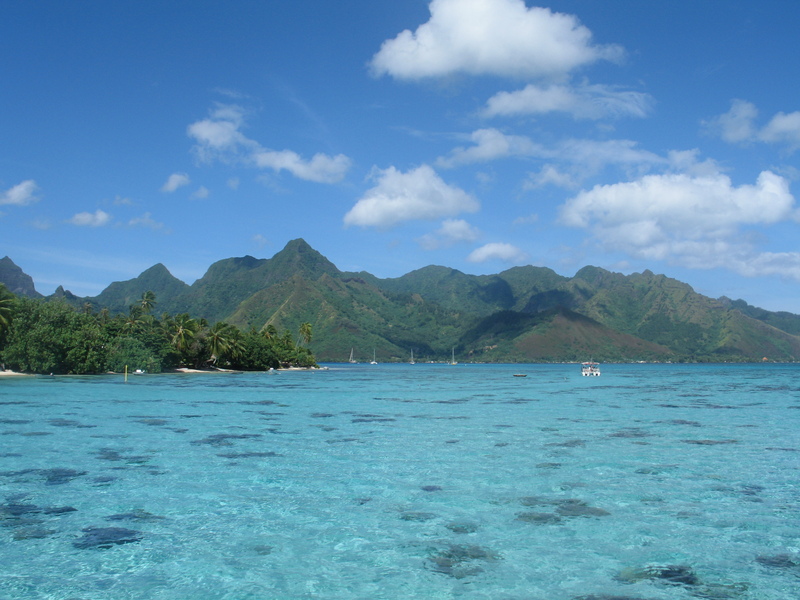 My comprehensive French Polynesia Information page along with my “Favorite Resorts in Tahiti” series is a great place to start gathering ideas for your escape . 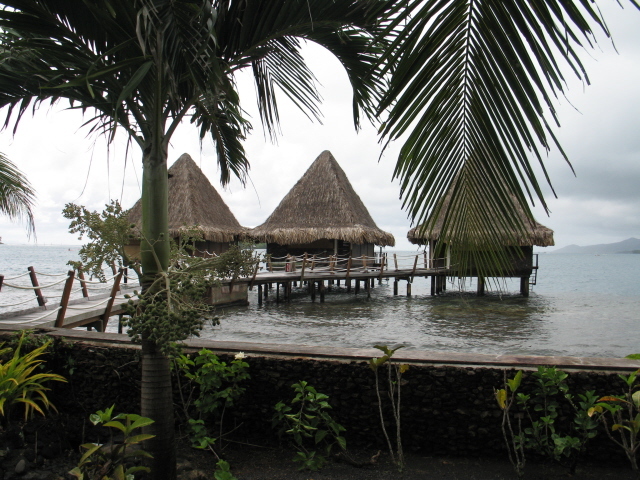 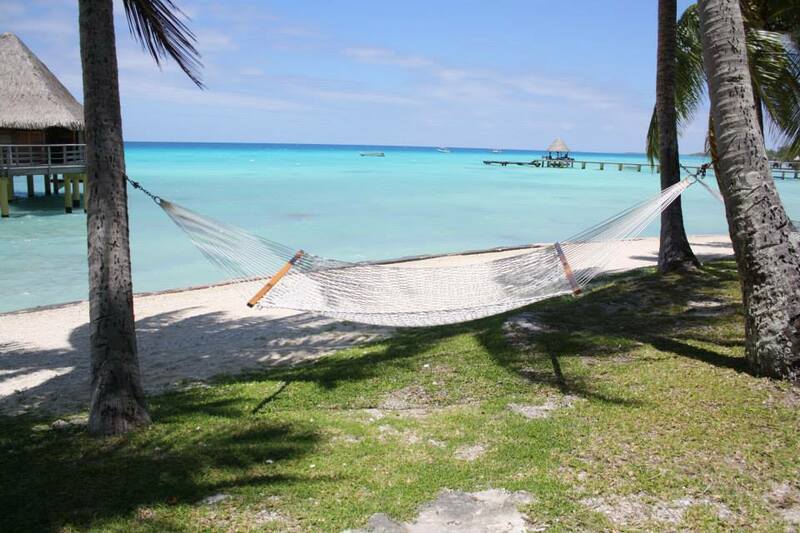 You can also enjoy the various reviews and specials found throughout the website, by either browsing the listing of posts on the right side of the home page or by checking out my various Tahiti blog posts. 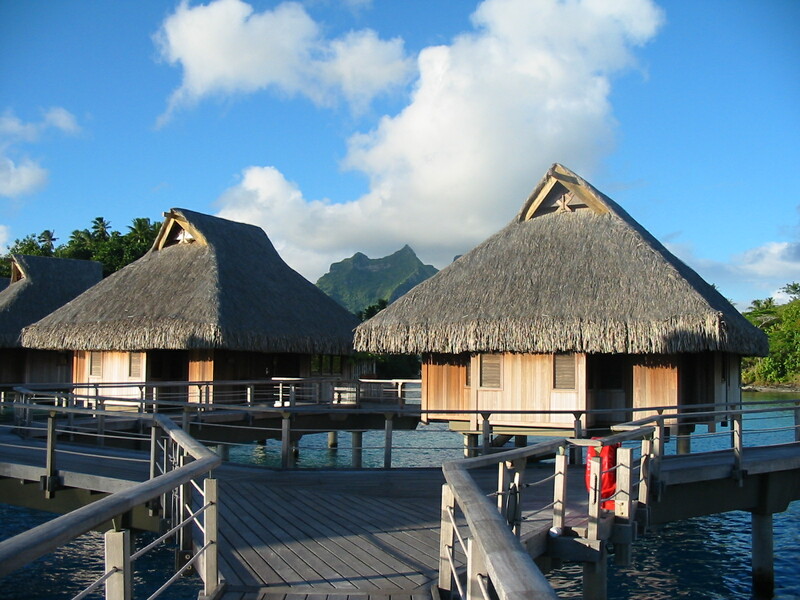 Also, a must-read for anyone looking to book a trip to the islands, Easy Escapes Travel’s Tahiti Travel Information FAQs answers all of the common yet important questions about budget, common terminology, and getting around the islands. 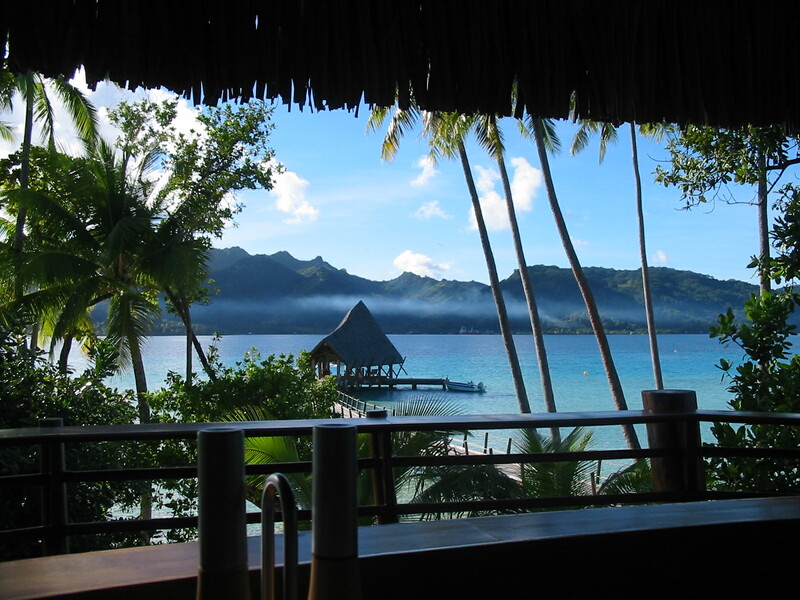 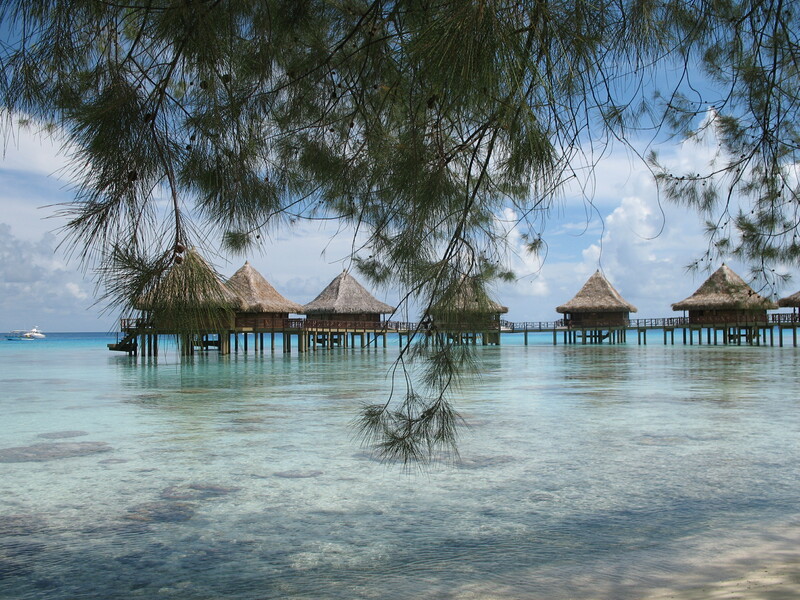 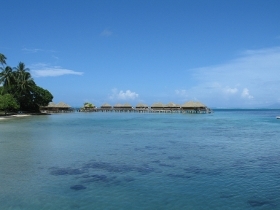 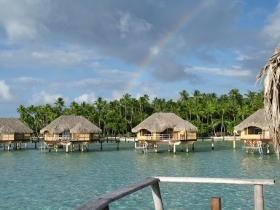 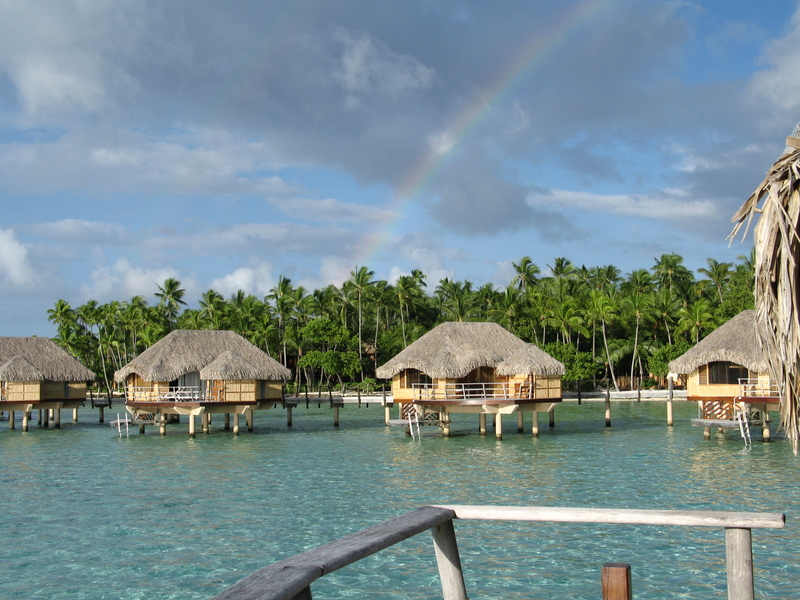 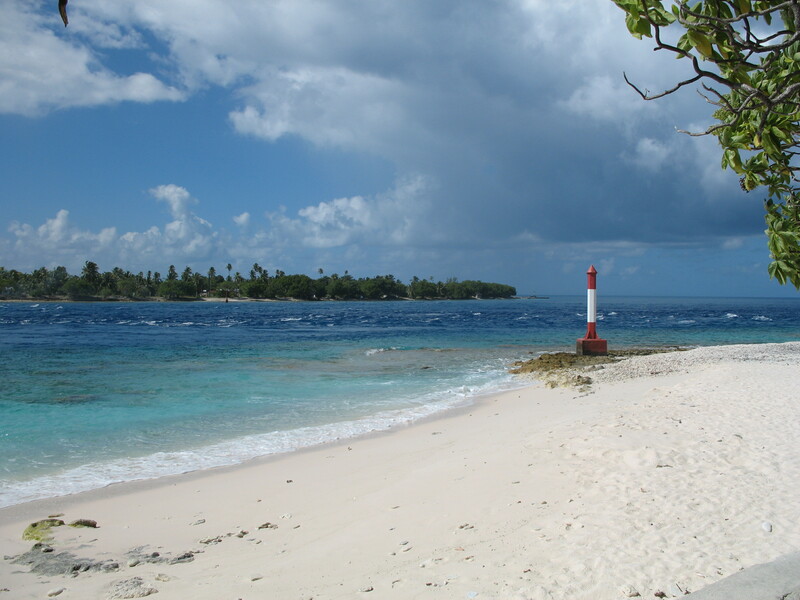 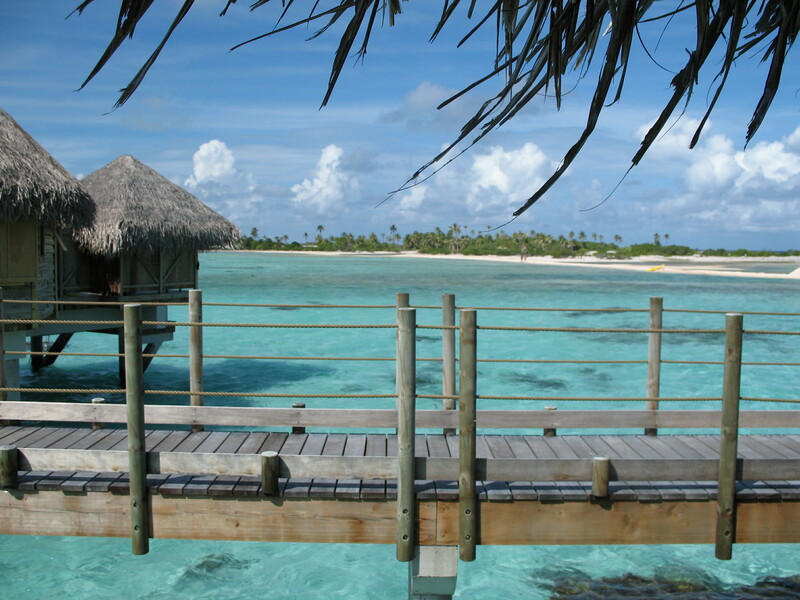 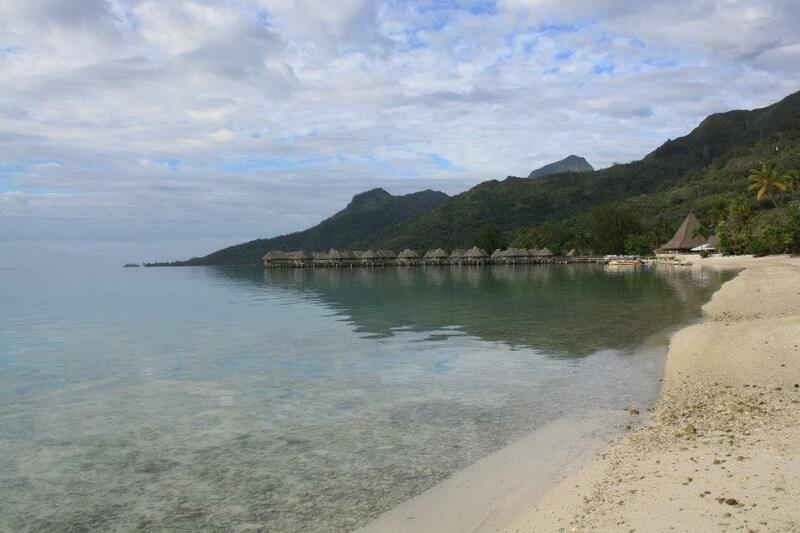 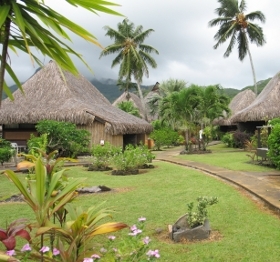 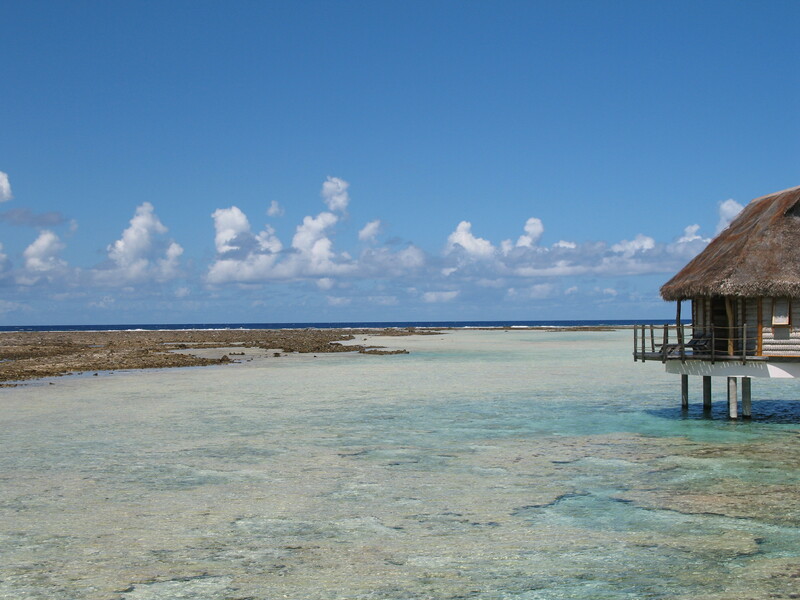 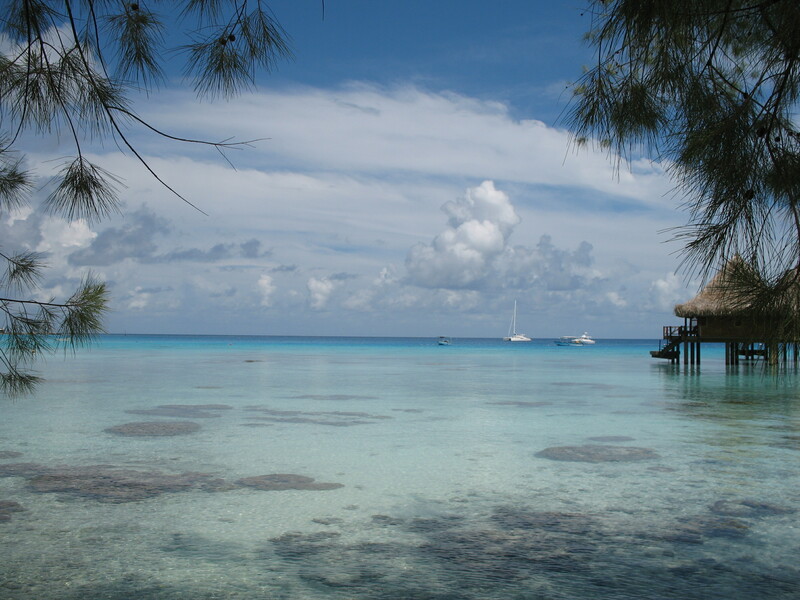 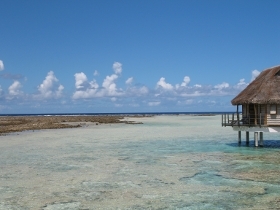 Not sure if French Polynesia is the right South Pacific destination for your needs? 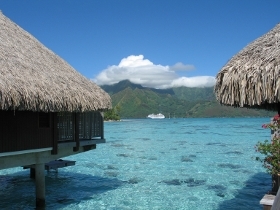 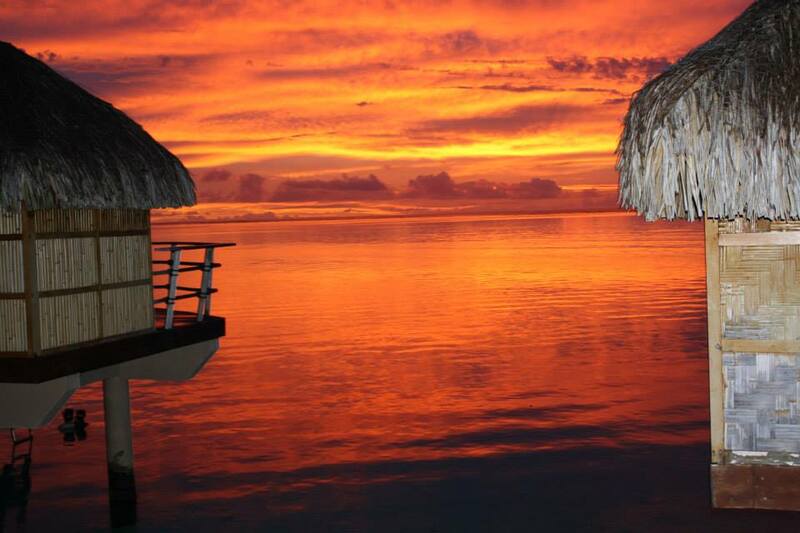 Ready to start working with me to customize your Luxury Tahiti Escape? 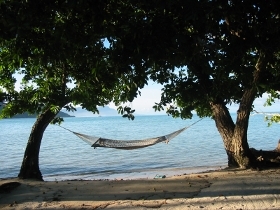 Please visit my Connect page for more information. Here is a small collection of pictures from my trips to Tahiti. 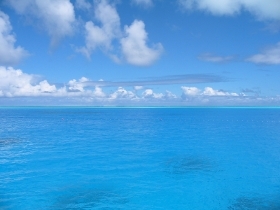 Please mouse over each picture to see the location. You can also click on them to view the original full resolution images. 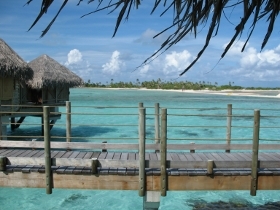 Already booked to visit the islands and want to be prepared for paradise? Feel free to check out my French Polynesia/Islands of Tahiti Packing List.